For those who are not but enjoying the public holiday, have a good rest or probably take some time to review your stock portfolio or the analysis/research that you have been procrastinated for the last few days/weeks. 1. Deepavali/Diwali is not only celebrated in India, Singapore or Malaysia, they are also celebrated in the following countries (and it's a Public Holiday there too): Trinidad & Tobago, Myanmar, Nepal, Sri Lanka, Mauritius, Guyana, Surinam and Fiji. 3. 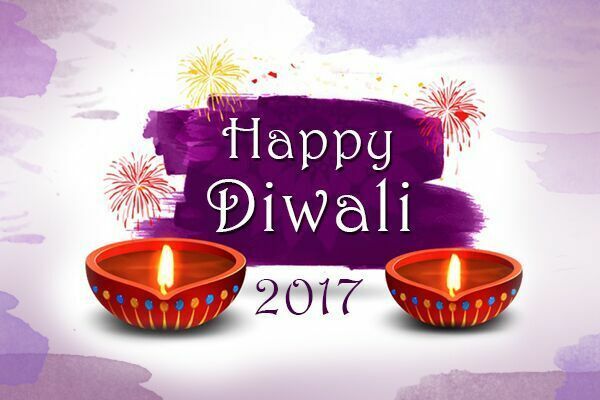 It is a celebration of 5 days, Diwali falls on the third day and is also the main day which falls on the night of the new moon.